Unsecured business loans are good source for raising finance for a small business. It is one of safest and quickest ways to fulfill financial requirement. Before opting for such financing method there are some specific considerations that one has to keep in mind. The financier would like to make certain examinations before offering funds. 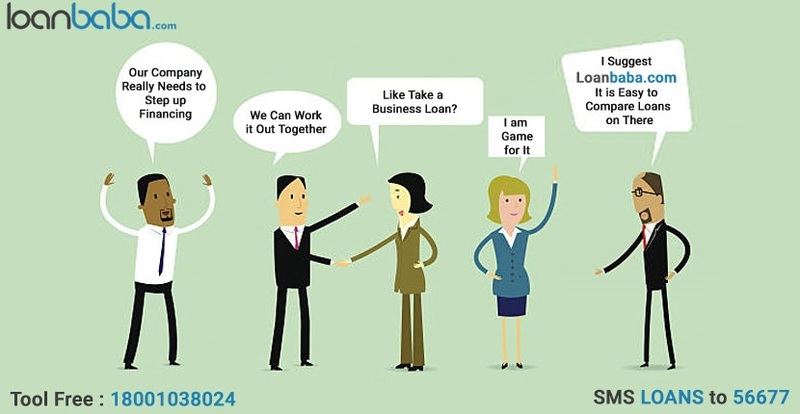 It is important to follow the below mentioned steps before filing a business loan application. 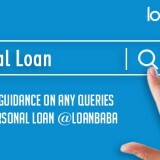 As per this rule any partner owing 20 percent or more ownership in small business is subjected to offer personal guarantee while applying for a business loan. Such guarantees are assurance in case of any defaults. Many times the banks and the lenders prefer valuating personal assets of the owners. The lenders also look for credit scores of applicants while extending a loan. When opting for an unsecured business loan it is important to build a good application form before presenting it to the lender. First of all it is very important to know credit score of partners owning 20 percent or more share in the business. All the concerned partners should discuss and open up their asset information clearly to other fellows. This is important because a weak credit score can affect the loan. Secondly, the partners should discuss about that is every owner is able to sign a personal guarantee while taking up the loan or not. Signing a personal guarantee straight away puts their personal assets at stake in case of any default while business loan repayment. The partners can also agree upon limited liabilities. This will help them to settle the adverse situation in low-risk manner. Well, there is another solution for covering the loan risk. The partners can decide and change their ownership percentages as required to get a loan. The process can be time-consuming and complicated but till will definitely ease out the financing needs. For this step understand the exact policies issued by the lender. Look for the adjustments required to be made by each partner. Once, the policies and adjustments have been worked out, the next step is to approach a lawyer and the accountant for professional guidance. It is advisable to take professional help if the owners do not understand the legalities of debt financing in detail. After finishing and settling all the above requirements and formalities, the business owners can now apply for an unsecured business loan. 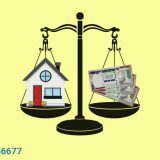 Next story How Will the RERA Act, May 2017 Benefit Home Buyers? 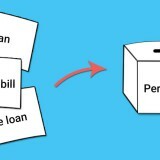 Previous story Which to Pick- Personal Loan or Personal Line of Credit?